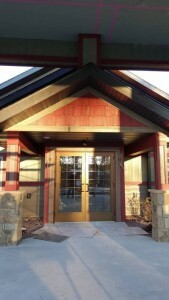 Aspen Acres’ memory care unit is specially designed to provide a safe, familiar, yet stimulating environment. Spacious floor plans include a private bathroom, providing graceful living with all the comforts of home. Our caring staff provides a variety of meaningful activities that enrich the mind, body, and spirit. 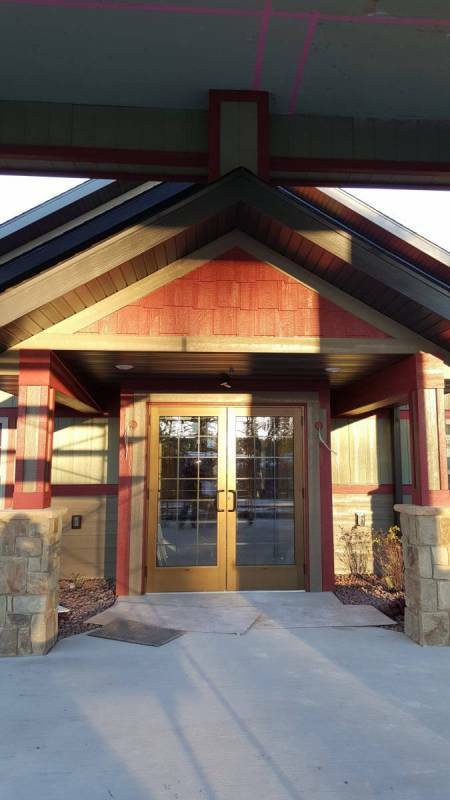 Aspen Acres Assisted Living is a 24-suite complex that opened November 2015. We offer memory care and assisted living. 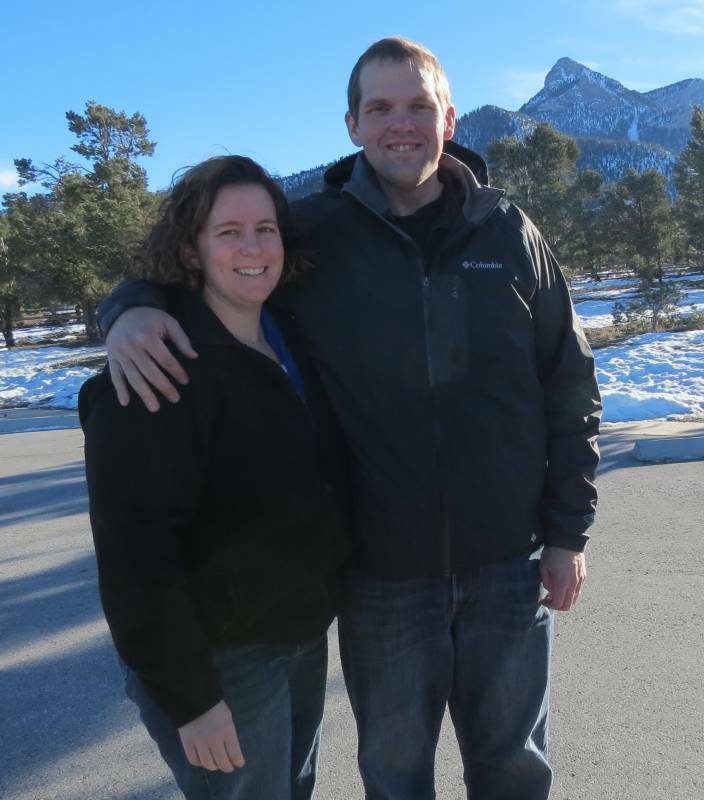 Brian and Rachael Spielmann, the owner’s of Aspen Acres, make their home in Hayward and identified a need in the community. Rachael, a local physician, noted a need for quality memory care to offer options in their home community when the need for memory care arose. She and Brian decided to dedicate 12 suites to memory care. Brian, a Certified Safety Professional, sought state of the art security systems to ensure all residents would be safe in their new home. All 24 suites at Aspen Acres are private with private bathrooms to provide a comfortable living space for all residents. Brian and Rachael look forward to welcoming you and your family to Aspen Acres. The Community is located behind Flat Creek Inn & Suites off Highway 27. Call 715-634-5700 for more information or to schedule a tour.